Europe is home to some of the greatest music festivals across the globe, with a legendary reputation built by mega-festivals such as Tomorrowland, Glastonbury and Primavera Sound. But once you look past central Europe, it can become increasingly difficult to navigate the iconic powerhouses and emerging festival scene to the east of the continent. So we’ve found 7 of the best festivals in eastern Europe, spanning genre, country and size, to give you a helping hand in perfecting your search. Dimensions Festival has rapidly grown to become one of Europe’s best known electronic music festivals ever since its first edition in 2012. Set within the ruins of a Roman fort, the backdrop to each and every stage is stunning. Between this and the nearby Adriatic coast, little can top the location of this celebration of underground culture. Heading for this year's 5th anniversary are Massive Attack, Ben Klock, RØDHÅD, Daniel Avery, Moodymann, Motor City Drum Ensemble, Marcel Dettmann and Larry Heard. 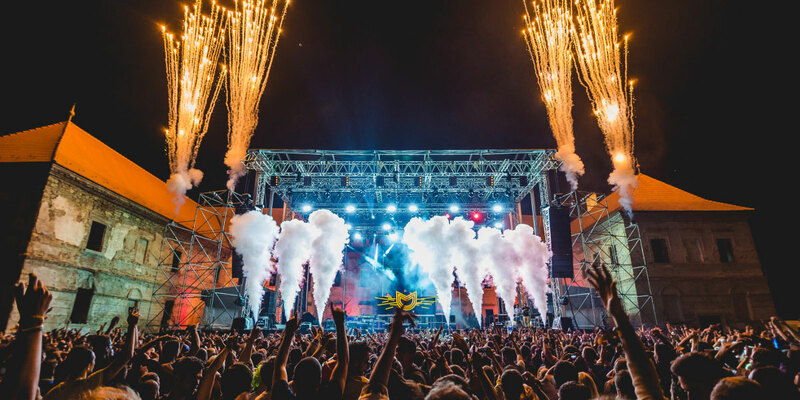 Taking place at the incredible Bánffy Castle, Electric Castle is a showcase of EDM, reggae, dub and rock. Spread over 4 days in the Romanian sunshine, the festival has been pushing boundaries since it launched in 2013. Expect massive stage shows with all the trimmings as this energetic festival continues to take Europe by storm. 2016 saw names such as Skrillex, Sigur Rós, Bring Me The Horizon, Bastille, Paul Kalkbrenner, Gorgon City, Enter Shikari, Rusko, Congo Natty, Flux Pavillion, Camo & Krooked, KiNK and General Levy amongst others. Perhaps Serbia’s most iconic music festival, EXIT Festival has been drawing in crowds from across the continent for the last 15 years. 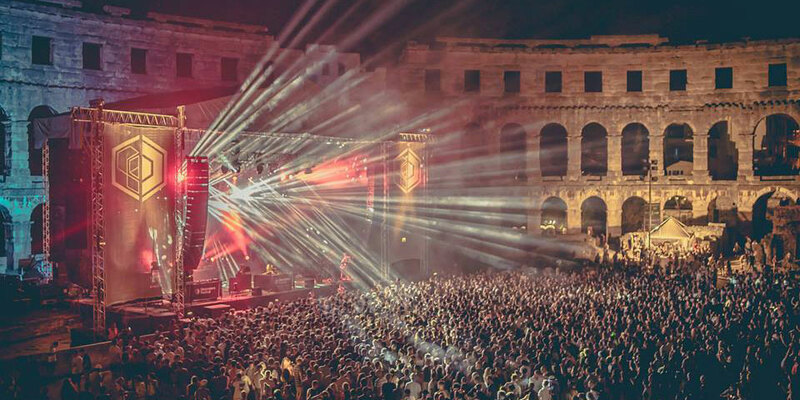 Set within Petrovaradin Fortress, the biggest names in rock, pop and EDM perform here year after year. 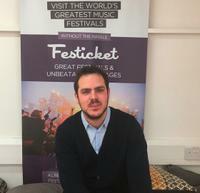 With a musical alumni that rivals that of any other major festival, it is no surprise that this year will welcome The Prodigy, Bastille, David Guetta, Ellie Goulding, The Vaccines, Wiz Khalifa, Dimitri Vegas & Like Mike, Nicky Romero, Stormzy, Ms Dynamite and more. Coined as the ‘coastal sister’ of EXIT festival and with the same team behind it, Sea Dance is an incredible, beach-based dance festival that spans along the coast of Montenegro. Looking out over the Adriatic Ocean, prepare for an eclectic mix of upbeat sounds that spans everything from pop to urban and reggae. Do not be misled by the smaller size of the festival, as the backdrop and lineup is already competing with the more established counterparts of the continent. This year welcomes sets from Skrillex, Andy C, Sub Focus, My Nu Leng, Lost Frequencies, Hurts, Zomboy and more. 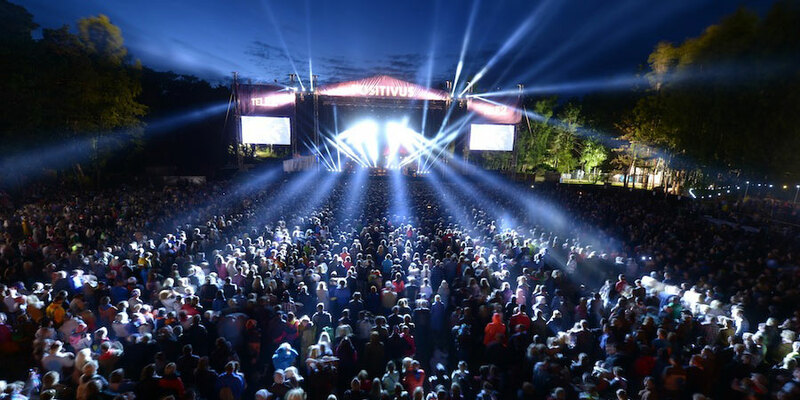 Positivus Festival is a mammoth music and arts celebration that provides a refreshing change from many of the other festivals across the Baltic. Hosted within the woodlands of Latvia, it consistently welcomes top-tier talent from across the globe. Coupled with this is an array of artistic installations, film screenings and theatre dotted around the festival site. There is always something to do and someone to see and that is, perhaps, why the festival has seen such success as it enters its 10th anniversary. This year will host Ellie Goulding, M83, Iggy Pop, John Newman, Richard Hawley, Years & Years, Hot Chip, Wolf Alice and plenty more. 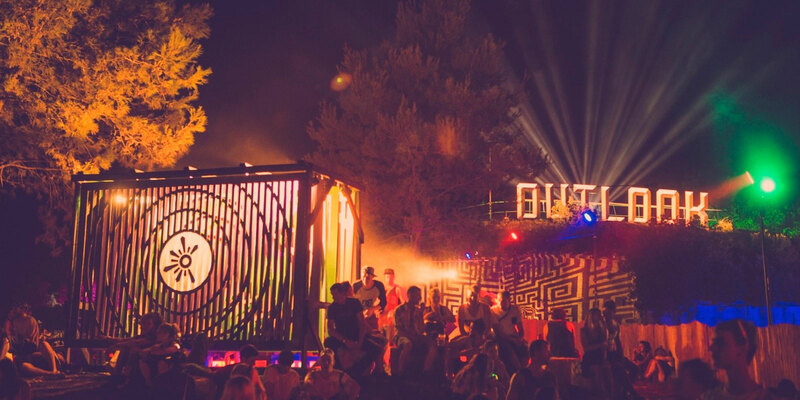 Brother to Dimensions and set in the same jaw-dropping scenery, Outlook is one of Croatia’s essential festival highlights. 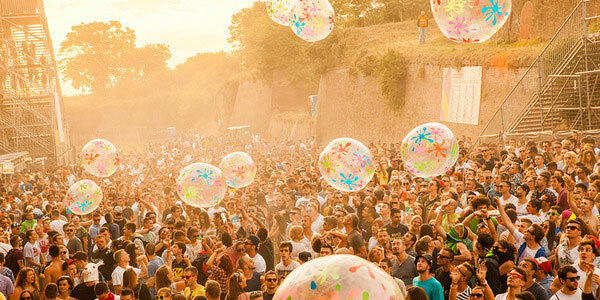 The self-proclaimed "leading soundsystem culture festival" in Europe, it boasts a diverse range of genres, including urban, house, hip hop, dubstep, grime and techno. With people from all walks of life arriving year after year, diversity is what makes this festival so immersive and exciting. 2016's lineup includes Damian Marley, Andy C, Stormzy, Joey Bada$$, Noisia, Goldie, Congo Natty, Lady Leshurr, David Rodigan, Roni Size, Mala, MJ Cole, Zed Bias, Mungo’s HiFi, Akala, Kano, Artful Dodger, Gentleman’s Dub Club, High Contrast, DJ Hype, Iration Steppas, Benga and countless more. 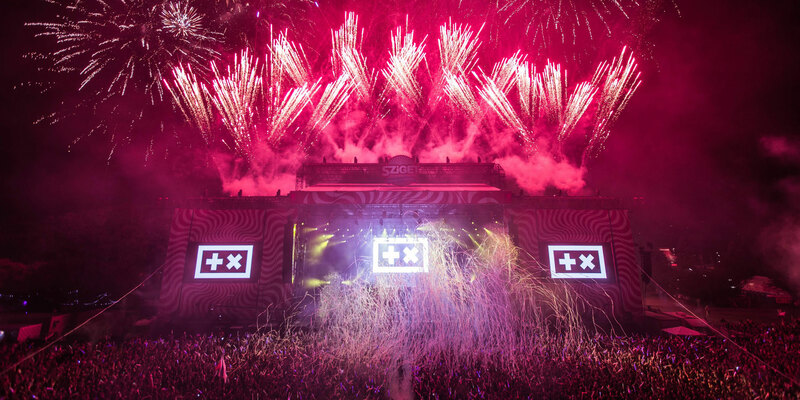 Sziget Festival is one of the most iconic multi-genre festivals on the international stage. With a legendary backlist of past performers, everything from hard rock to EDM can be found amongst its electrifying atmosphere. One of the fastest selling festivals of the year, this is definitely one for the bucket list. This year’s lineup welcomes Muse, Rihanna, David Guetta, Bring Me The Horizon, Sia, Bastille, Noel Gallagher’s High Flying Birds, Bloc Party, Kaiser Chiefs, Hardwell, Die Antwoord, Manu Chao La Ventura, Jake Bugg, Crystal Castles, CHVRCHES, John Newman, M83, Nicky Romero, jess Glynne, Sigur Rós, Kodaline, The Last Shadow Puppets, MØ, Naughty Boy, Afrojack, Zedd and others to the Hungarian powerhouse. Pleasure Garden: "No one wants just a few stages and bars in a field anymore"